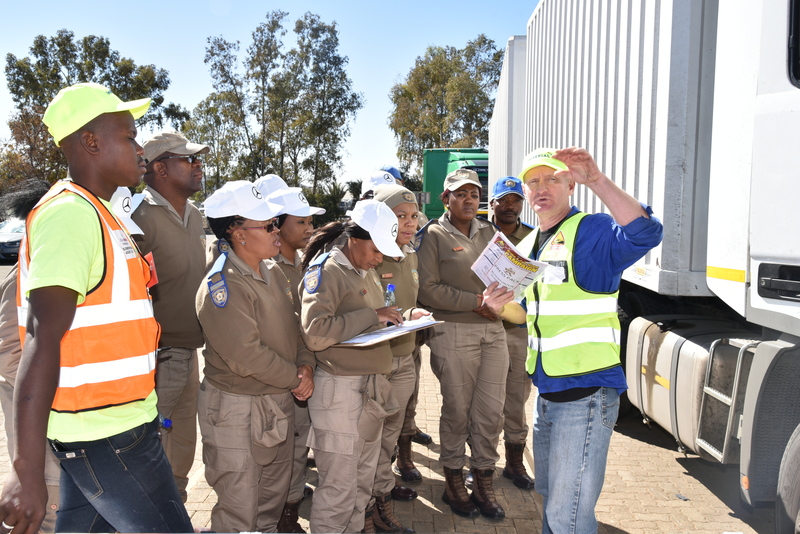 Craig Proctor-Parker (far right) wearing the cap of the trainer... educating traffic officials on Brake & Tyre Watch to be able to detect common faults on trucks. Road safety is a subject which has been an important part of my entire professional life. As a professional accident specialist, I have been directly involved in the resulting death, destruction, mayhem and on-going effects of road accidents on families, friends and the general road using public. Being in this position is sometimes difficult to bear, thus my passion for dealing with the subject – in particular the glaring sore thumbs that contribute to the on-going problems. 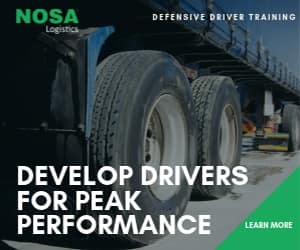 There is no shadow of a doubt that the serious effects of the road carnage on individuals and the economy of the country is a catastrophe – something not understood by the key role players in government as well as the general public. South Africa has a myriad of problems to contend with – electricity supply, water quality, unemployment, education, policing, nepotism and rampant bribery and corruption. Add to this all the road safety issues and it’s more than most countries deal with at any one time. So how and what can be done to improve the industry as a whole and how will this have a positive spin on the other problems South Africa faces. Almost all notable changes in rules, regulations and standards are typically brought about by some public intervention, where someone – or many – have seen the need to create the change and essentially, caused the change. 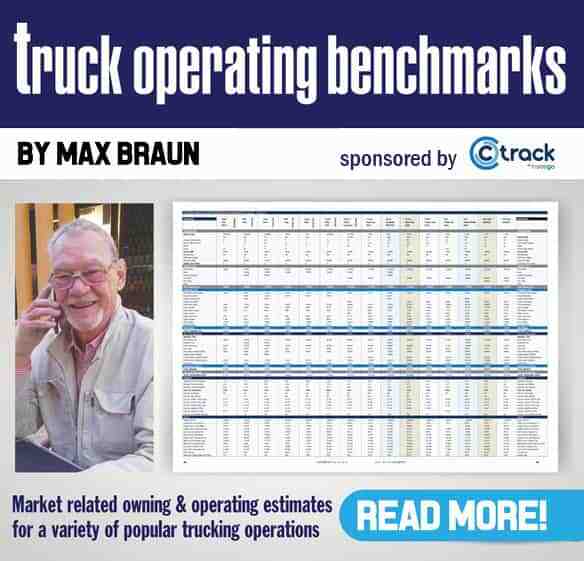 The larger part of the public are not number crunchers or statisticians and are arguably simply not in tune enough with the transport industry’s problems to understand the stats and numbers spewed out to them. They therefore have no interest in forcing the definite changes needed in the transport system as a whole. Just as one would consult an investment specialist to ensure your money grows and not an artist to advise you on this, the public relies on – and needs – well informed, educated and professional people to guide them, dissect the stats, provide the necessary information and supply the necessary measures to institute change. This will ensure that we are not all pulling in different directions and getting nowhere, which seems to be what is continuously happening. In any country, the principal of having the right person for the job is the key to the success of any business. So too is this true in respect of government. In the road safety arena, we need the Minister of Transport to be this key General Manager, as a minister effectively is. We need a leader that is a force to be reckoned with – someone who is passionate, informed, diligent, co-operative, trustworthy and is in for the long haul. Without this, we simply will not attain the goal. We won’t even attain a level of improvement.